We have been forced back indoors. Today, at the height of Spring, a cold front blew in and the temperature plummeted to 8.5 celsius. That’s Melbourne for you. Yesterday afternoon was a different story. I felt like Mortisha in my Melbourne black: the hot sun beat down on my layered clothing, making the post- prandial walk quite uncomfortable. For those readers who live anywhere in the world but Melbourne, I should mention that Melbournians favour black dressing. We had lunched at the Woodlands Hotel, a quirky hotel with an unusual menu, in Sydney Road, Coburg. We were merrily celebrating a birthday and enjoying a post- Bali get together when I noticed Madame Rosalie’s curry, a play on that Indian classic, Muttar Paneer, only substituting silverbeet and broad beans for the peas. What a brilliant idea! These seasonal vegetables have reached plague proportions in my garden. Today I’m making a silver beet Paneer curry, then next week, the Muttar Paneer, substituting broad beans for regular peas, using the same curry base as below. 200gr paneer, cut into 2cm square cubes, either purchased or homemade. Strip leaves from silver beet and add to a large pan, and add a little water. (Use stalks for another recipe). Cook quickly until the leaves are wilted but still vibrant looking. Drain, and squeeze out as much moisture as you can. Meanwhile in a heavy based pot, heat oil or ghee, then add onion, garlic and ginger and cook until the onion has softened. Add the chopped tomato, and spices (except garam masala) . Stir for 30 seconds, then add a little whey or cream to loosen. 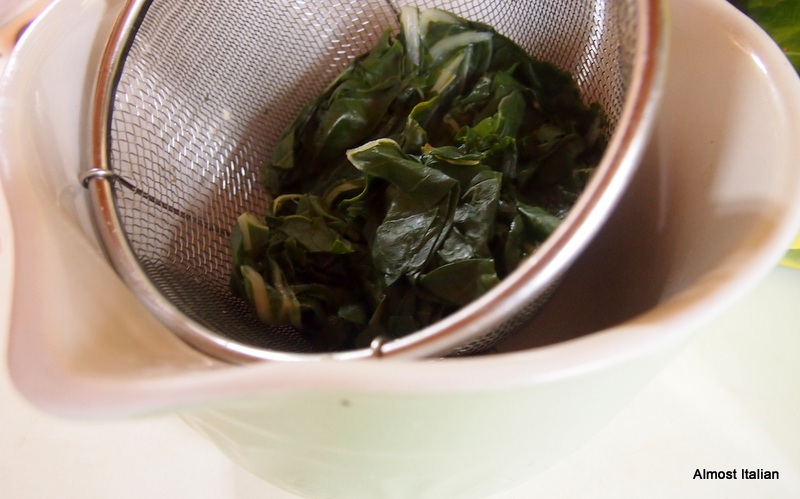 Add the silver beet leaves, salt and sugar, and the rest of the cream. Cook on low heat for a few minutes, stirring. 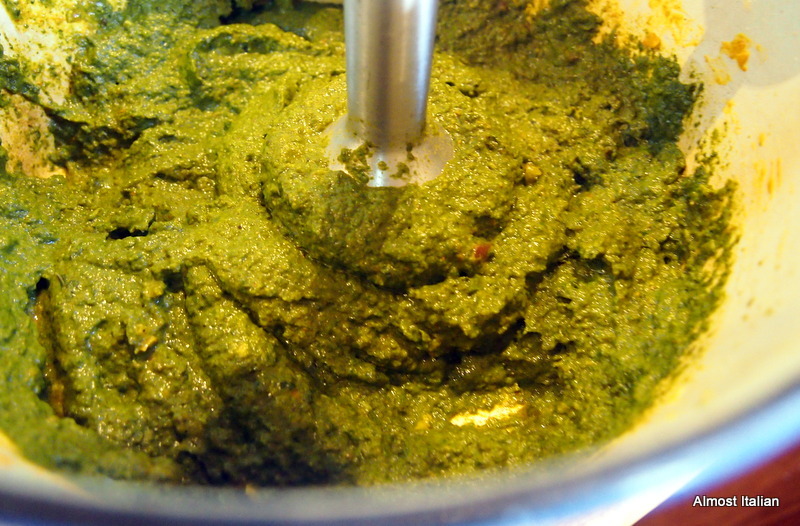 When cooler, use an immersion blender and puree the mixture. Return to the stove, heat gently, then add the chopped paneer and the garam masala. Swirl through a little more cream when serving. 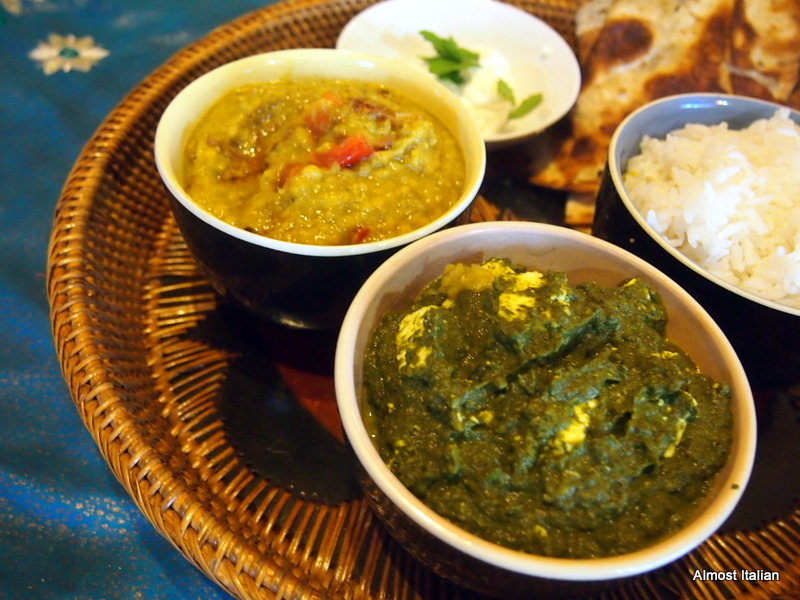 This dish is ample for four, with rice, assuming that there is another dish, such as dhal or another curry, and raita. Just like the cucina povera of Italy, Indian food costs little to make. 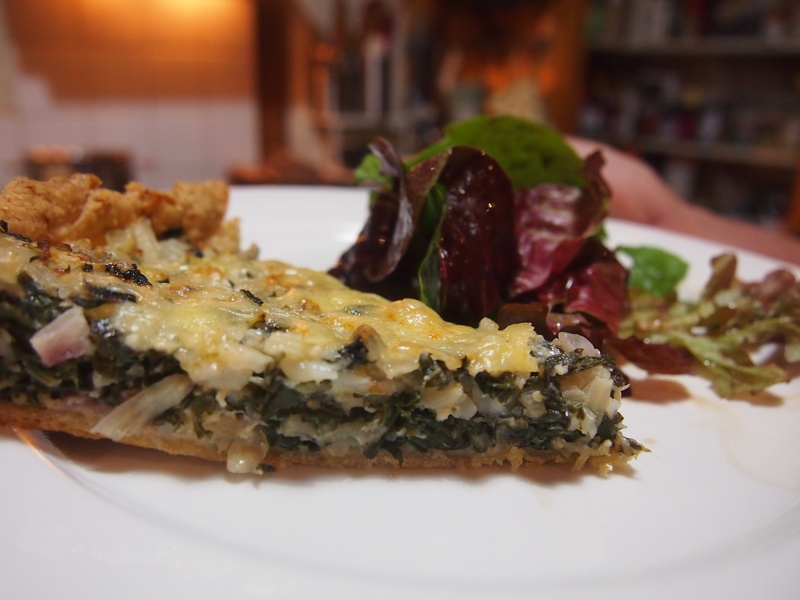 The ingredients came from the garden or the pantry. The blow out was the purchased paneer. Next time, I’ll make my own. Footnote: this tastes even better the next day! Hunza Pie to the Rescue. Silverbeet. During the 70s, a little paperback vegetarian cookbook – Diet for a Small Planet by Frances Moore Lappé – was all the rage. It was a political book, the first to argue an environmental approach to vegetarianism, that ‘world hunger is not caused by a lack of food but by ineffective food policy.’ As a cookbook, it took a rather scientific approach to food, and emphasised combining grains and nuts with sesame seeds and so on, to provide sufficient protein. It was hugely popular at the time and marked a shift in my cooking, from the earlier influence of Elizabeth David, to a wholefood approach. Since then, my cooking has acquired many layers of influence, all coming together in the food of today, but a little of that simple wholesomeness remains. 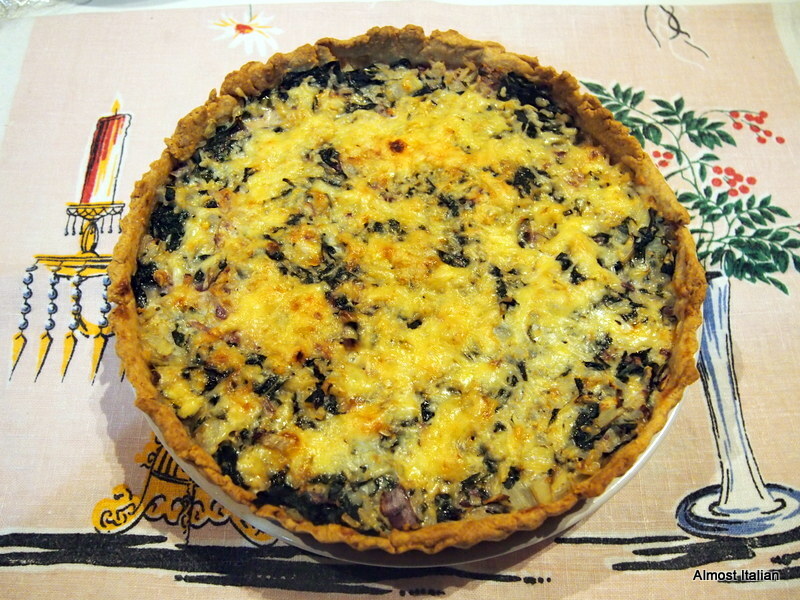 As I consider the rampant forest of silverbeet/chard/bietola in the vegetable garden, a classic dish from this era springs back to mind, the Hunza Pie, along with faded memories of our old Kombi van heading towards the then undeveloped hippy havens of Byron Bay and Mullumbimby, and us, dressed in flared jeans with something to smoke. If you also are inundated with silverbeet, I recommend this wholesome classic to you. It might be a tad hippified, but it’s still good. Hunza Pie, the old way. two tablespoons of icy cold water. Make the pastry by whizzing the flour and butter in a processor, then adding the egg yolk, process, then add a bit of the water until the pastry comes together in a ball. Pat out flat, and wrap in cling wrap to rest in the fridge for an hour. Cook the chopped silver beet stems in ample salted water for 8 minutes, then add the chopped leaves for another two minutes. Drain well and squeeze dry. 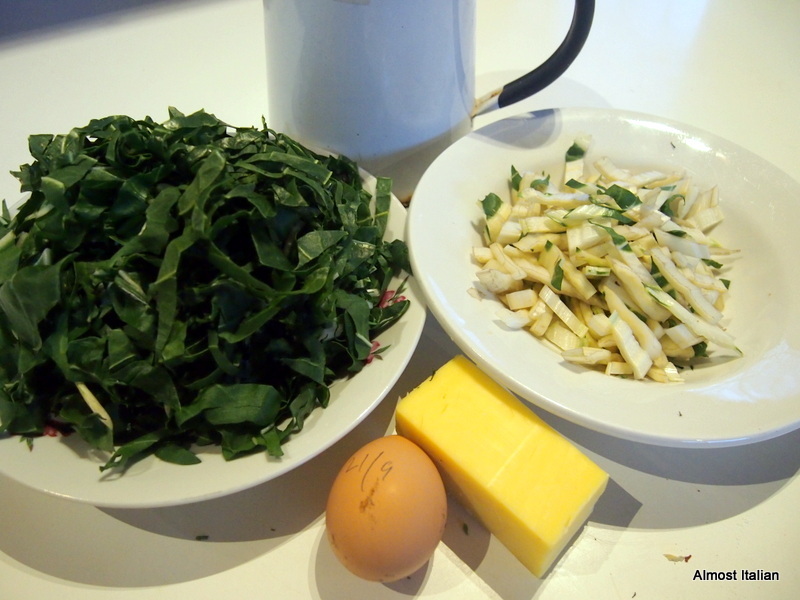 Mix the silver beet in a bowl with the remaining filling ingredients, holding back some of the cheese. 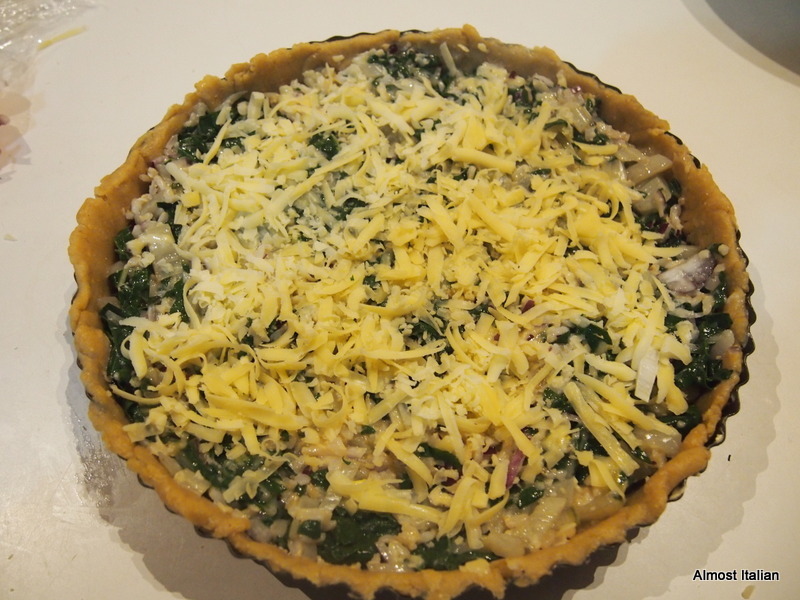 Fill the pastry shell, smooth the top, then sprinkle the reserved cheese on the top. Preheat oven to 220c. Add the pie and turn down oven to 175c ( fan on) and bake for 20-25 minutes. Serve with a salad. Serves four. Leftovers make great work and school lunches. 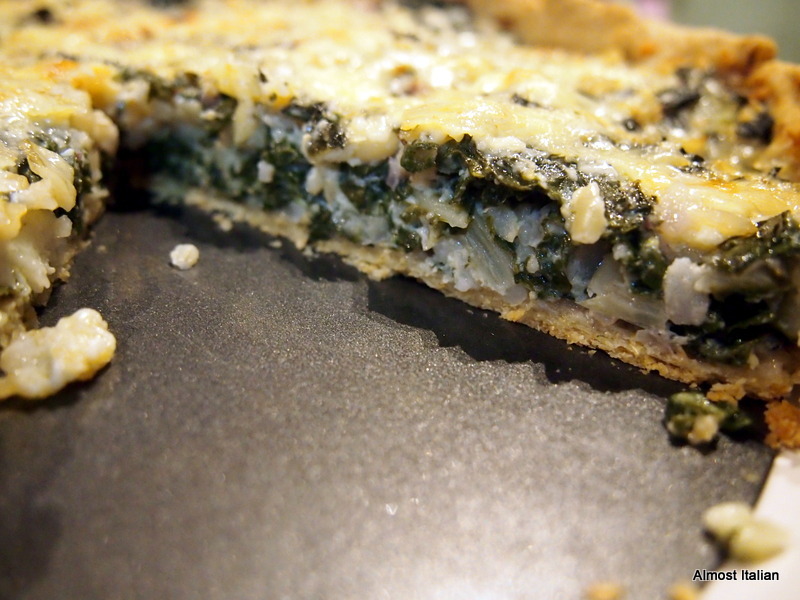 Posted on September 21, 2014 September 21, 2014 Author FrancescaCategories RecipesTags bietola, brown rice, chard, Frances Moore Lappe, hunza, silverbeet, Vegetarian25 Comments on Hunza Pie to the Rescue. Silverbeet.